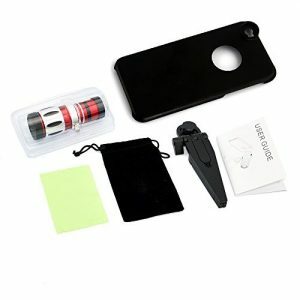 Universal: the universal clip is very easy to clip-onto the phone, will not scratch or damage your phone. 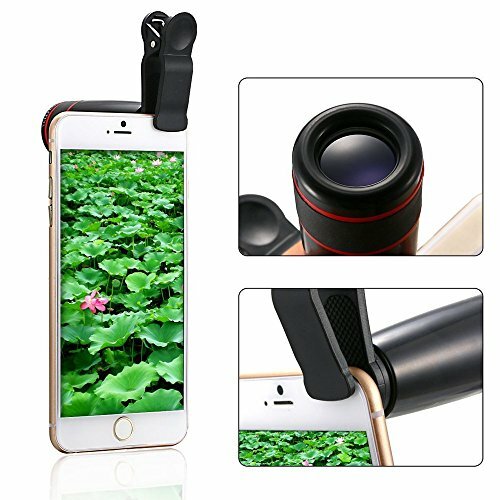 It is suitable for iPhone Samsung HTC and most smartphone tablet etc. 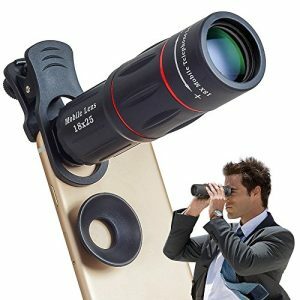 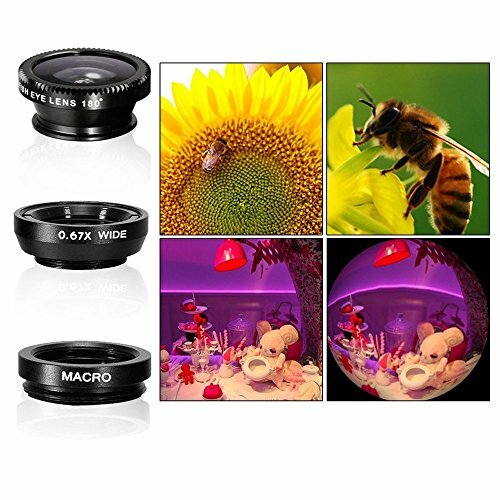 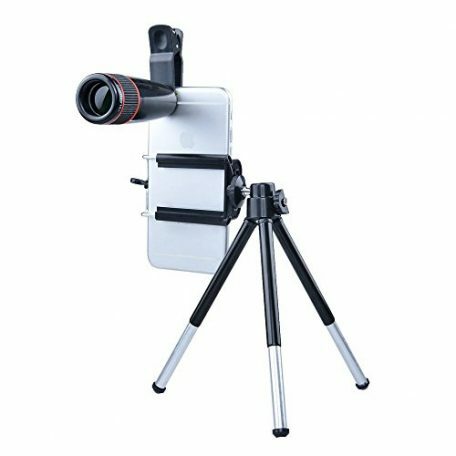 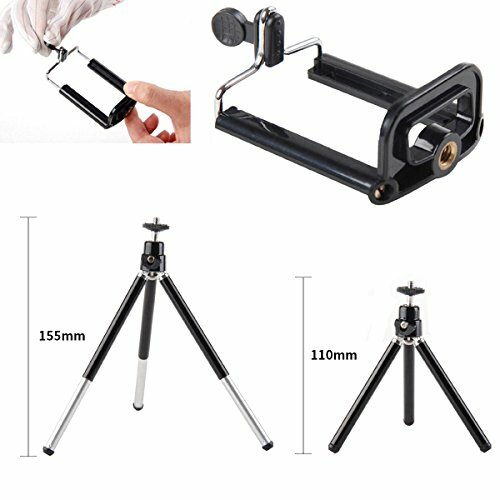 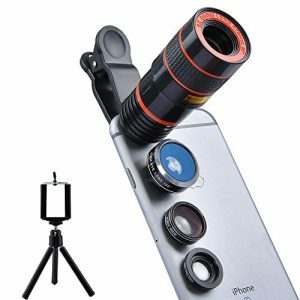 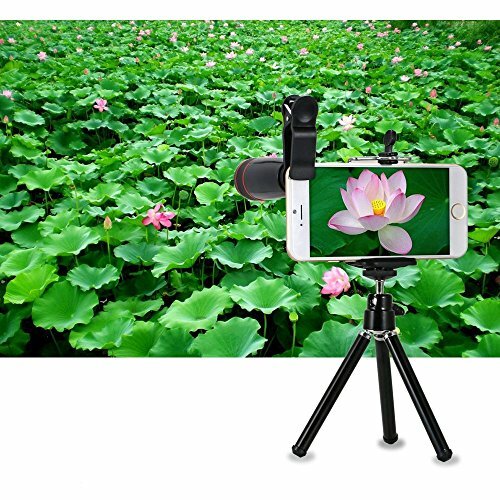 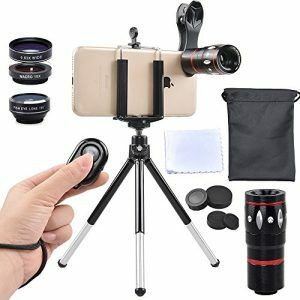 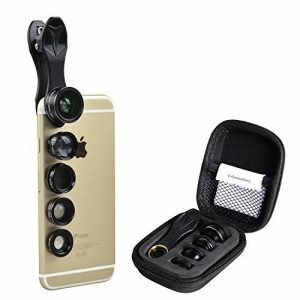 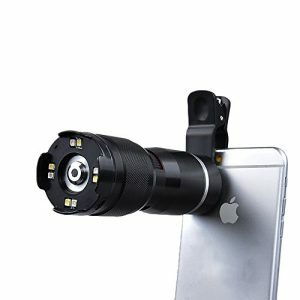 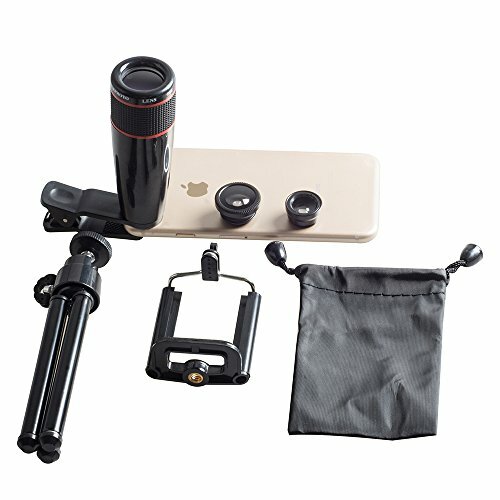 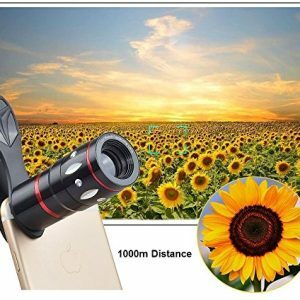 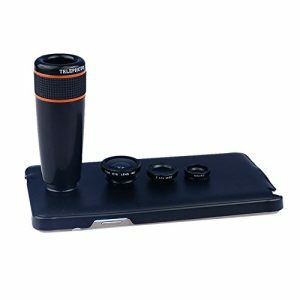 Wide angle and macro lenses in 2 in 1:these two lenses are screwed together upon receive. 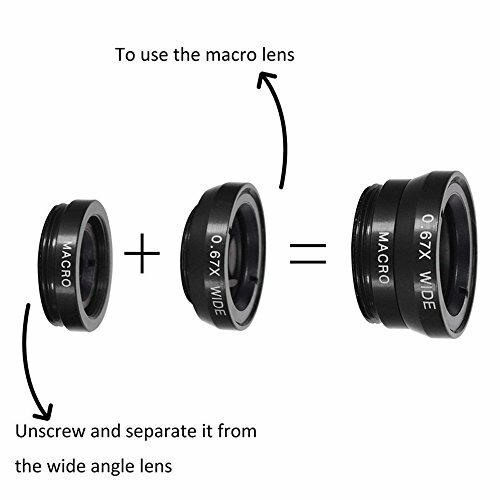 To use the wide angle lens, attach both lenses, use the macro lens, unscrew the wide angle lens.